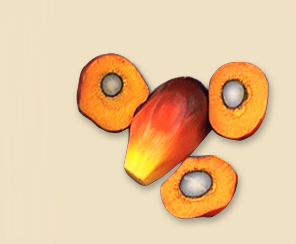 The Board of New Britain Palm Oil Ltd has approved a business ethics policy designed to increase transparency and assist in communicating our position against bribery and corruption externally and internally. NBPOL believes that corruption undermines economic development and effective markets. Accordingly, NBPOL is committed to working against corruption in all its forms. NBPOL believes that it is possible for global business to operate in a manner which grows a healthy global business based on accountability, transparency and ethics. This document sets out these business values and practices as a matter of Company policy to be followed by all directors and employees.